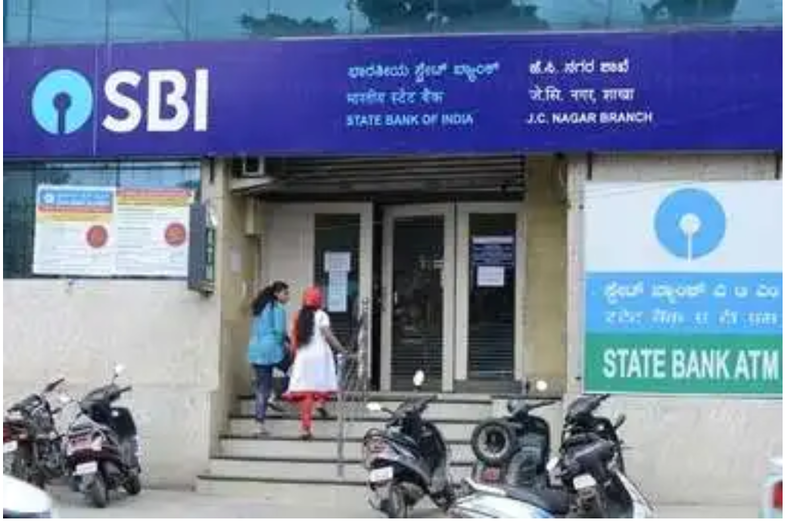 The Biggest bank of India named State Bank of India (SBI) had changes the regular minimum balance charge in saving account for the new season. This rule is applicable from 1 April 2019 to 31st march 2020. And according to this rule if any customer can’t keep the minimum balance which is required than he will get a big penalty charge. In last year SBI earns crores of rupees from minimum balance required penalty. And there is new changes in the minimum balance for account and they request their customers to maintain their minimum balance. The least charge of insufficient minimum balance is 5 to 15 rupees. For minimum balance penalty SBI had four category and categories are made according to places. They divided their branches in different parts. And according to these 4 branches they charge different charges from 1000 to 3000. · In metro branches minimum 3000 balance is required in saving account. · In urban branches minimum 3000 balance is required in saving account. · In Semi- Urban branches minimum 2000 balance is required in saving account. · In Rural branches minimum 1000 balance is required in saving account. And other branches account’s minimum balance required is 3000+ GST. It is very difficult for many customers to understand that how the rule of minimum balance is applied and how it works and what amount is required for not getting penalty of minimum balance. · 1st January to 10th January there are 9 days balance is 3000*9=27000Rs. · 10th January to 20th January there are 10 days balance is 1000*10=10000Rs. · 20th January to 30th January there are 11days balance is 11000*11=1,21,000Rs. So according to this the total balance in the account from 1st January to 30th January is 1,58,000Rs. And now to get 1day balance total balance is divided by 30 then the output is Rs.5,266/day. So this means that your per day balance is more than Rs. 3000 so you didn’t get the penalty of minimum balance.